065 Lesson 10 The Power of Separated Pawns - "Electric Pawns"
087 Lesson 13 Stalemate Salvation! 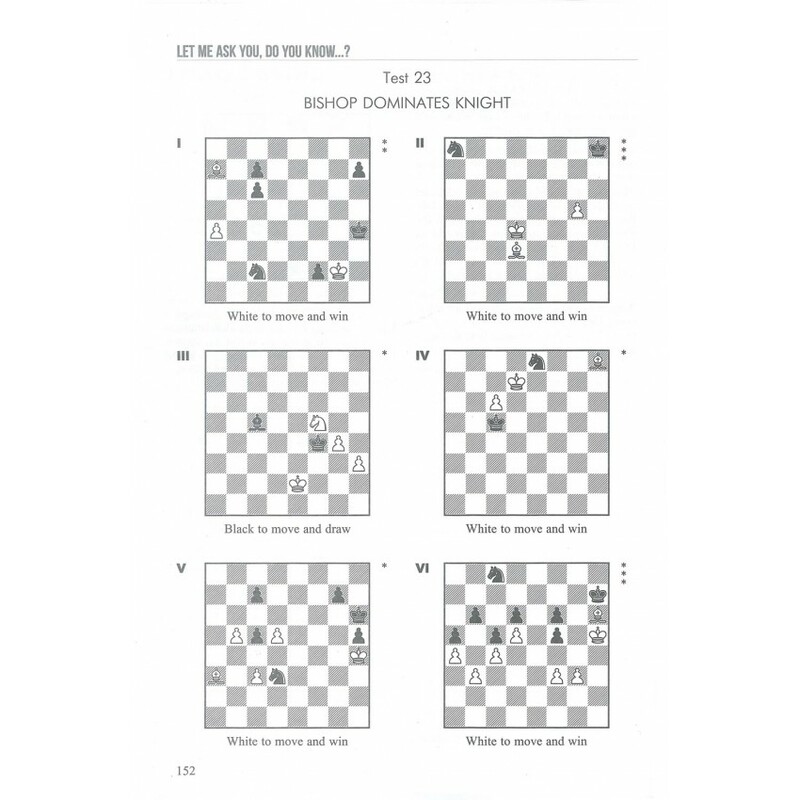 113 Lesson 17 When is a Knight Stronger than a rook?! 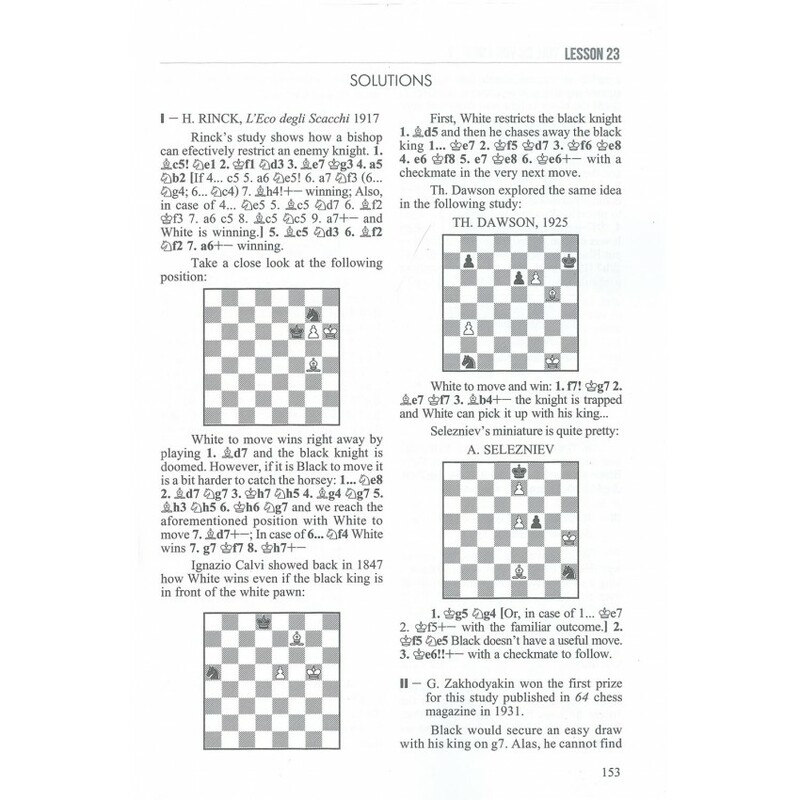 118 Lesson 18 Knight Endgames - Stalemate Salvation! 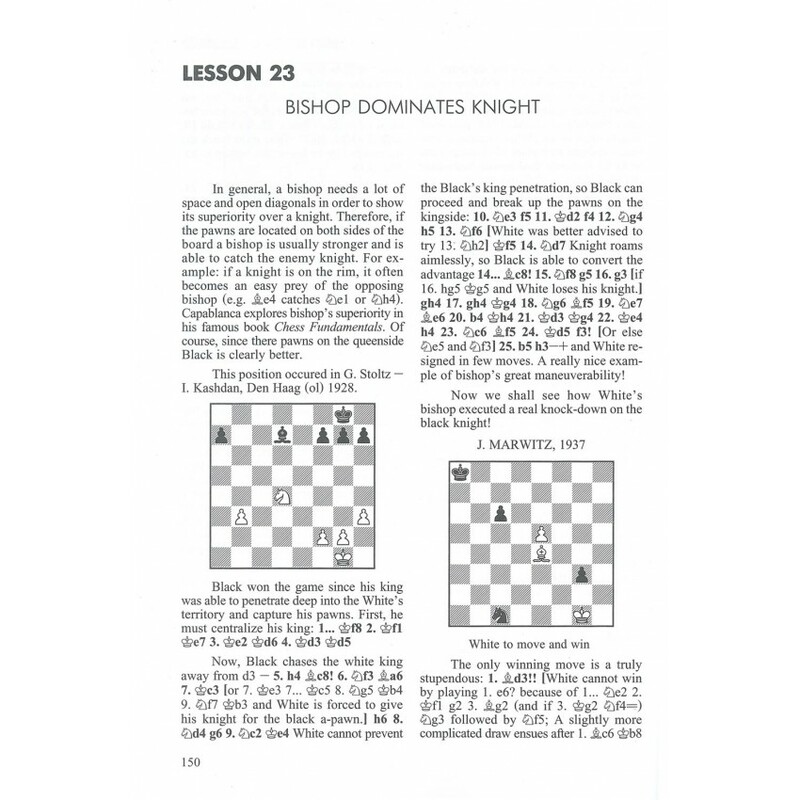 158 Lesson 24 When is a Bishop Stronger than a Rook?! 165 Lesson 25 Bishop Endgames - Stalemate Salvation! 241 Lesson 36 Stalemate Salvation! 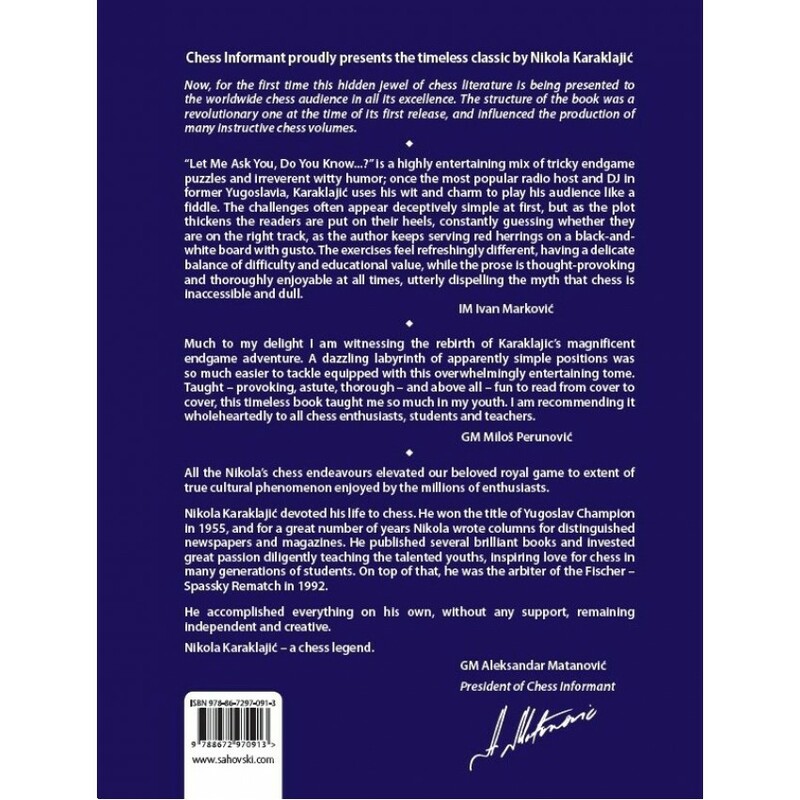 267 Lesson 40 Stalemate Salvation! 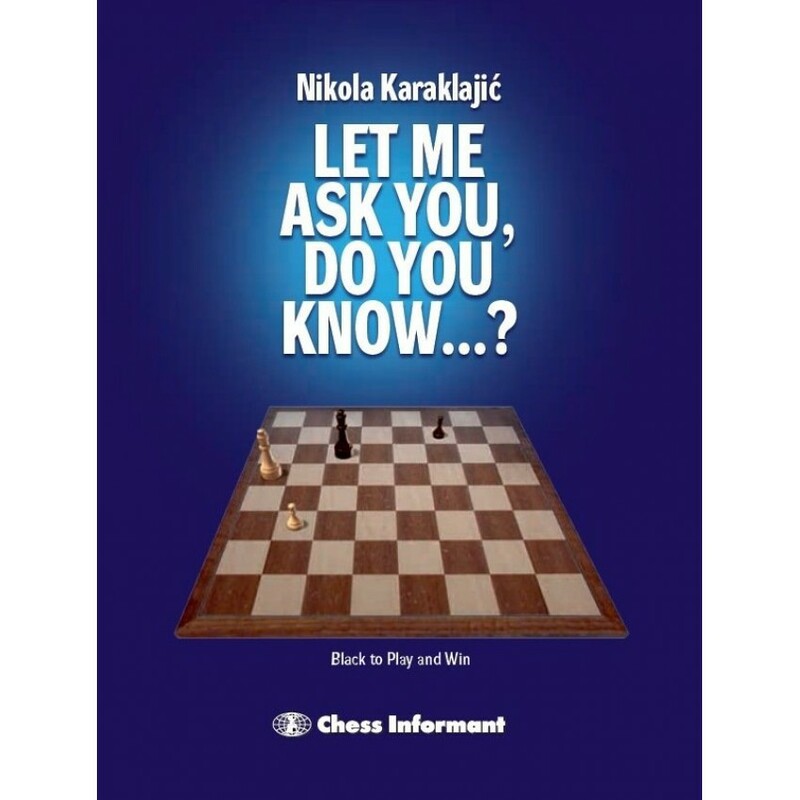 273 Lesson 41 How to Create a Passed Pawn? 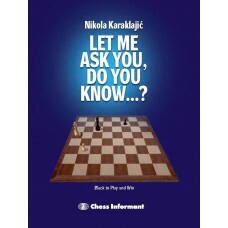 297 Lesson 44 How to Avoid a Stalemate? 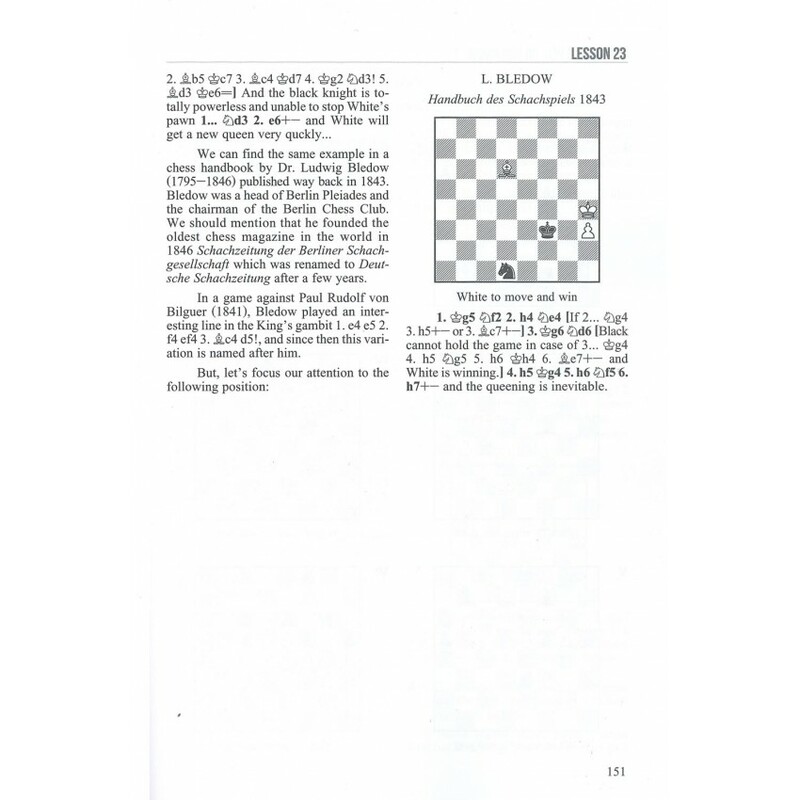 303 Lesson 45 A Pawn in the Starring Role! 307 Lesson 46 A Knight in the Starring Role! 313 Lesson 47 A Bishop in the Starring Role! 319 Lesson 48 A Rook in the Starring Role! 335 Lesson 51 Do not be greedy! 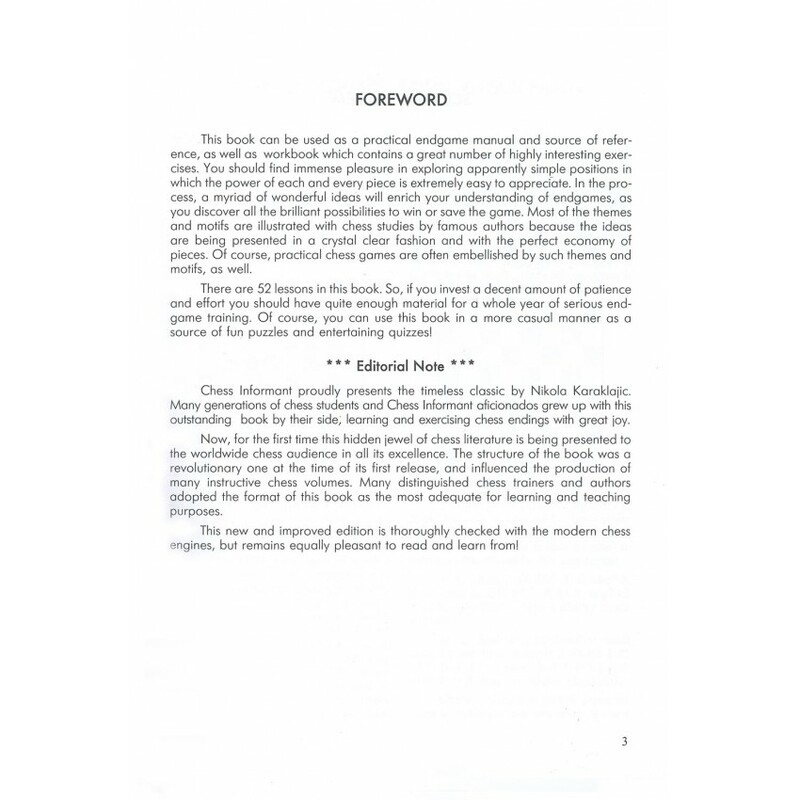 341 Lesson 52 How to draw a chess game?